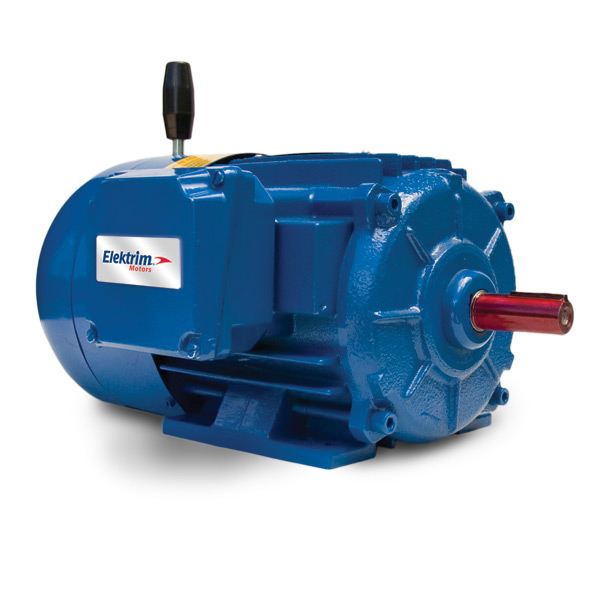 Elektrim brake motors are designed – and built – for rugged applications where fast stopping action and positive holding torque are essential. Elektrim Premium Efficient brake motors are VPI applied, offer service factor of up to 1.4, and have one of the highest braking torques on the U.S. market. 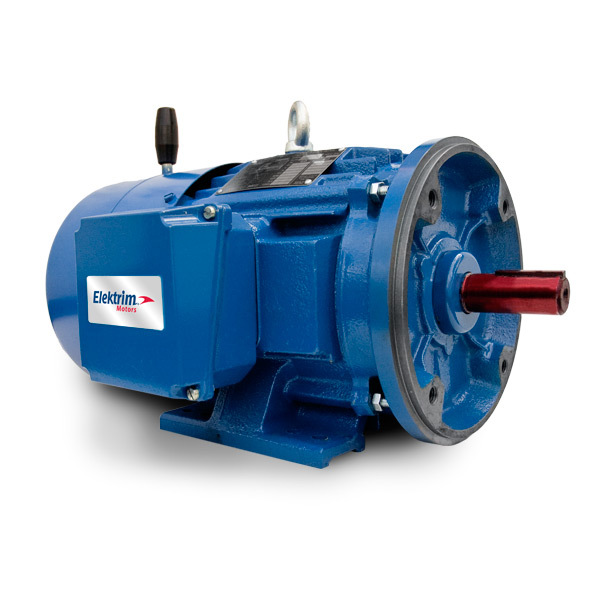 With a 3-year warranty, Elektrim brake motors utilize oversized double-shielded bearings on both ends for increased electric motor life and outstanding durability and performance. AutomatedPT can assist you in selecting the right size and model for your individual application or system. Call today for same-day delivery (in the contiguous U.S.). Put our more than 30 years of experience to work for you.